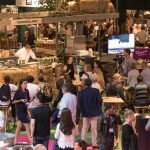 FoodExpo is a dynamic, fast growing international Food & Beverage exhibition – 970 exhibitors and 55.000 visitors at last years edition. 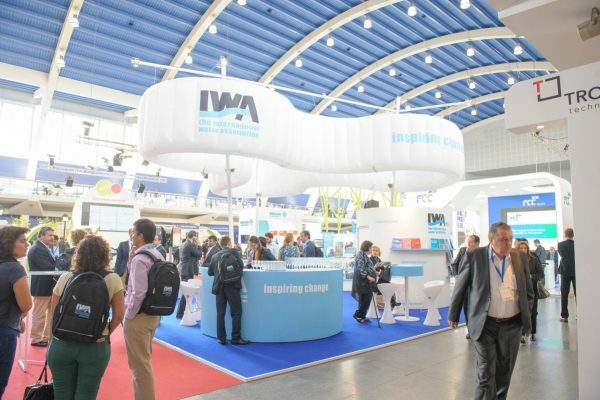 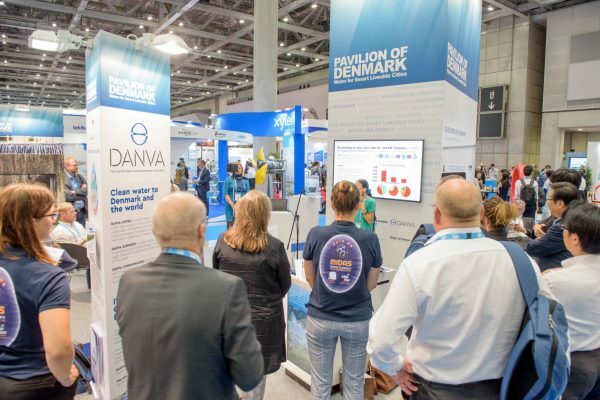 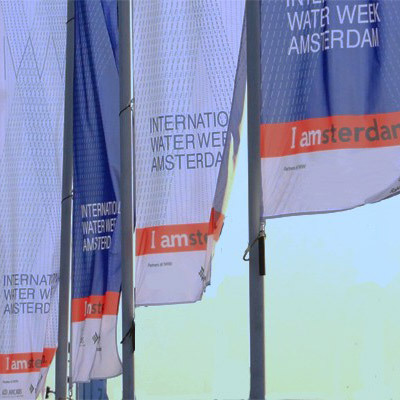 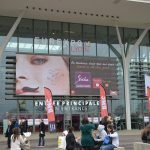 The 4th edition took place from 18 – 20 March 2017 with 60.000 visitors and 1.200 exhibitors. 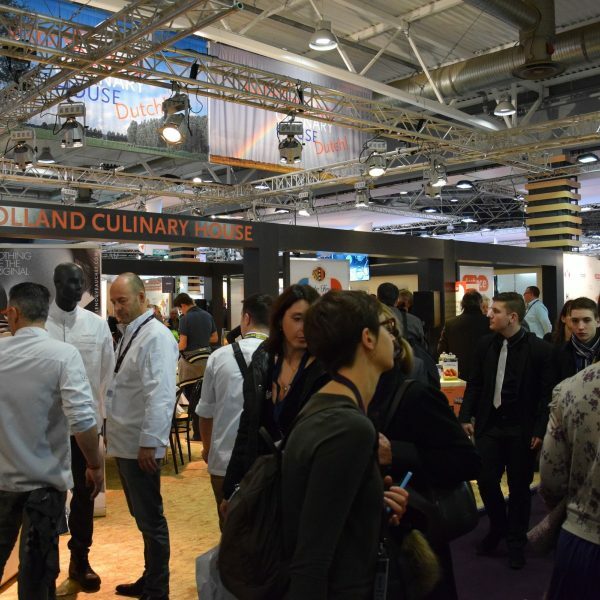 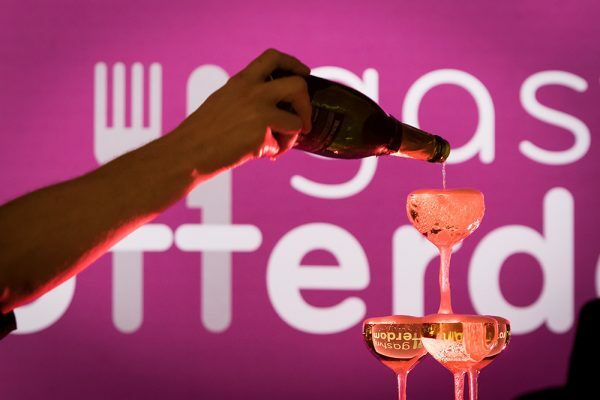 Match+ has organized a Dutch Pavilion at the Food Expo Greece, offering the possibility to present products and services to a broad spectrum of international visitors. 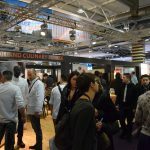 This exhibition gave an excellent opportunity to expand the export to countries in Southern Europe. 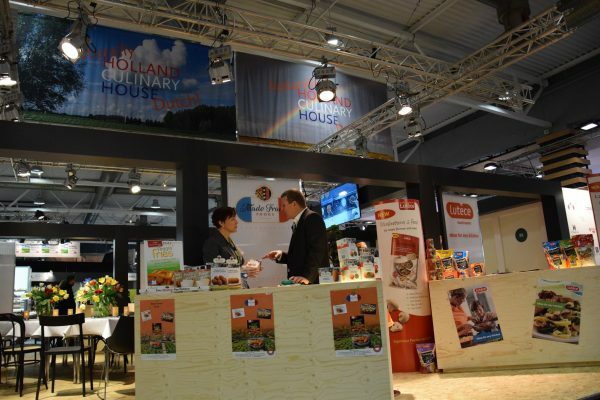 The visitors were from various branches: retail, wholesalers and foodservice. 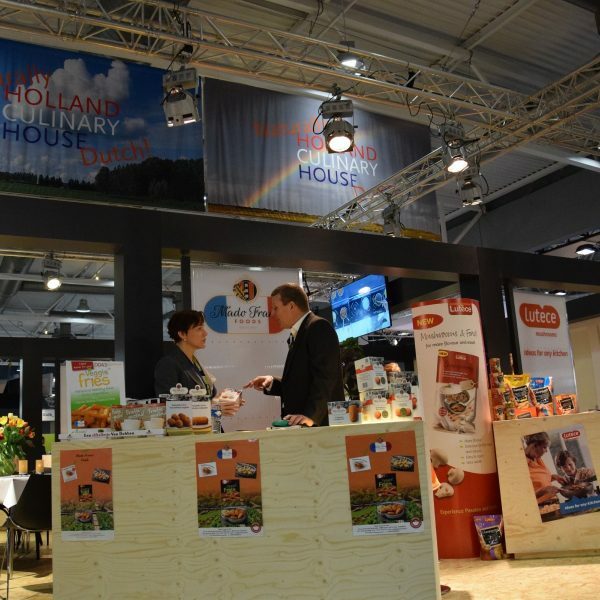 Companies from the Dutch Agro/Food sector.